But are they as annoying as expected? 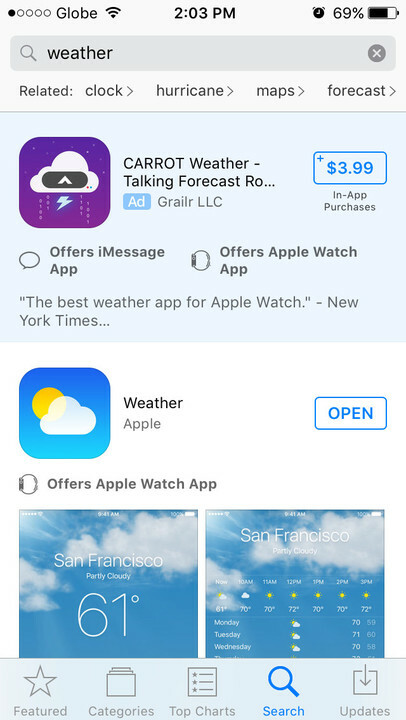 Apple has flipped the switch on search ads in the App Store. 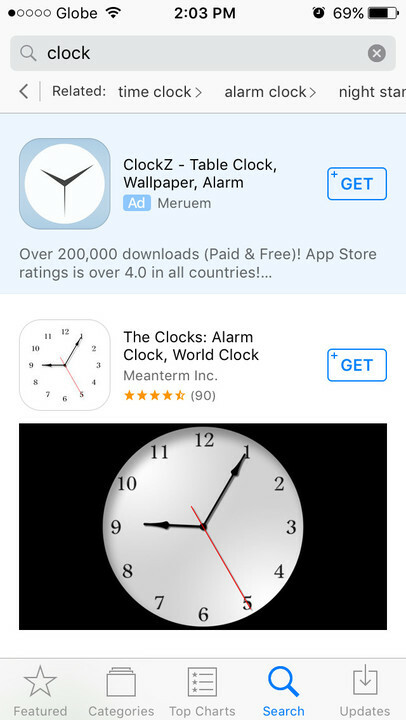 As expected, the company has begun showing developer-paid ads in App Store search results. 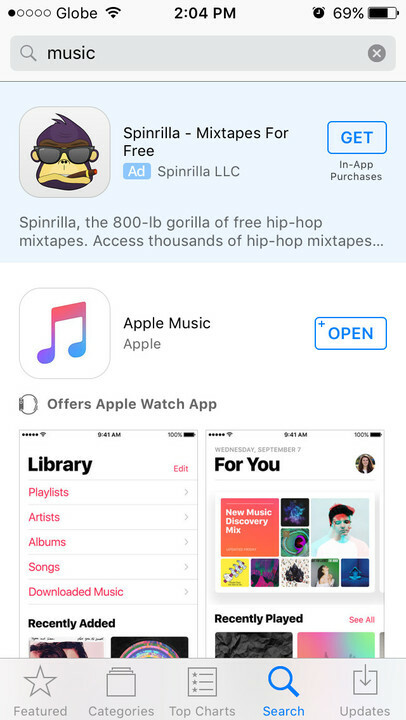 Consequently, when you perform a search in the App Store app on iOS, you may see a relevant ad at the top of the search results. 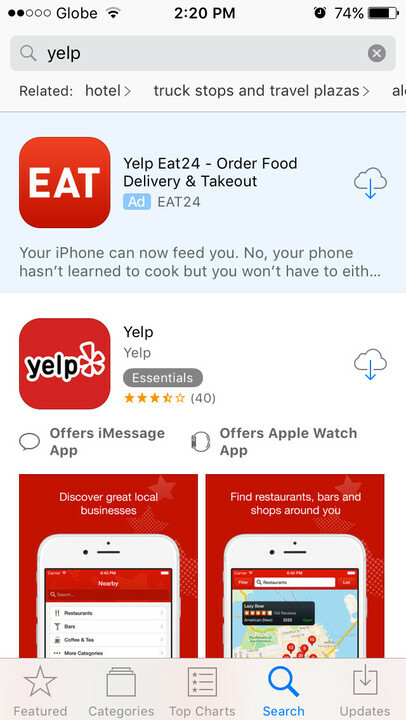 As well, they work with specific search keywords like “Uber,” in which case an ad for the Uber app itself may appear, and “Yelp,” for which an ad for the Yelp subsidiary Eat24 may be shown. 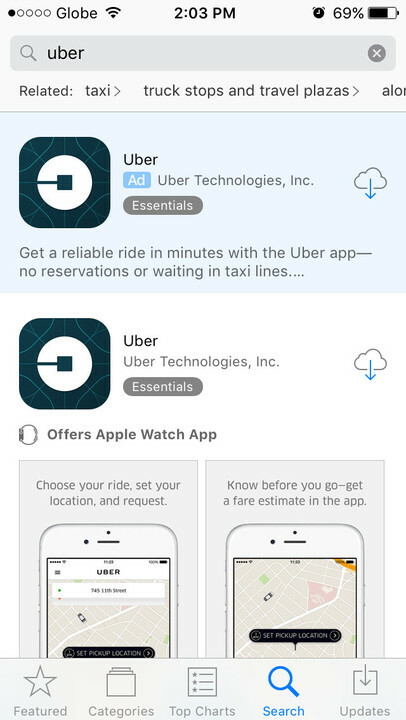 Ads for competing apps may also be in place for certain queries. It’s worth noting that back-to-back searches for the same term return results with different ads or with no ads at all. In any case, search ads are easily recognizable and their promotional nature is clearly conveyed, thanks to their light blue background and the “Ad” label that accompanies each of them. 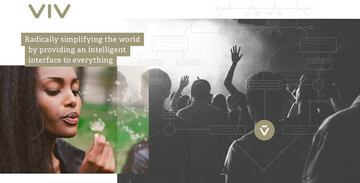 Ads may simply include a snippet of description or else show several screenshots and previews. While their appearance in search results may be something of a nuisance to most at first, search ads have the potential of facilitating discovery of apps in the App Store, whether they’re promoted by big companies or independent developers. 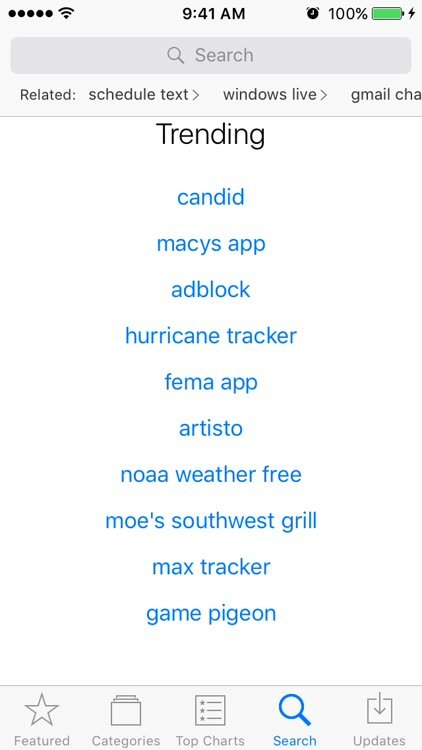 According to Apple, the combination of an app’s relevance to the search query and the amount willing to be paid by its developer determines whether the ad for the app will be the one shown atop the search results. 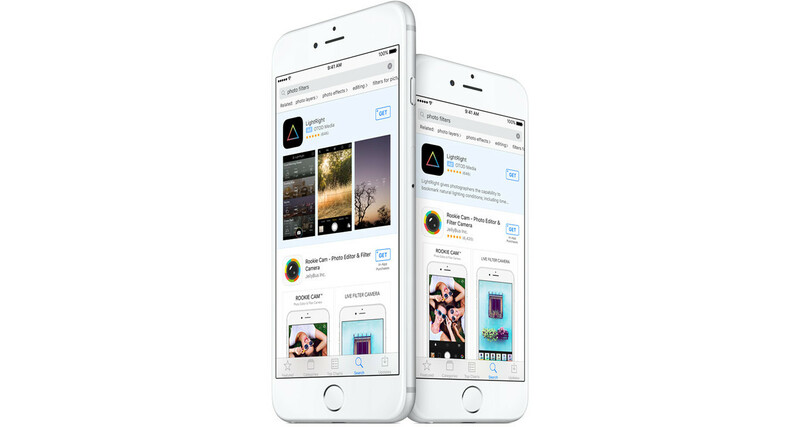 The inclusion of search ads is one of the significant changes being implemented by Apple in the App Store. As it previously announced, the company is also removing abandoned apps from the App Store and allowing subscriptions for all app categories, with developers required to give only 15 percent of their revenue to Apple after the first year of the usual 70/30 split.